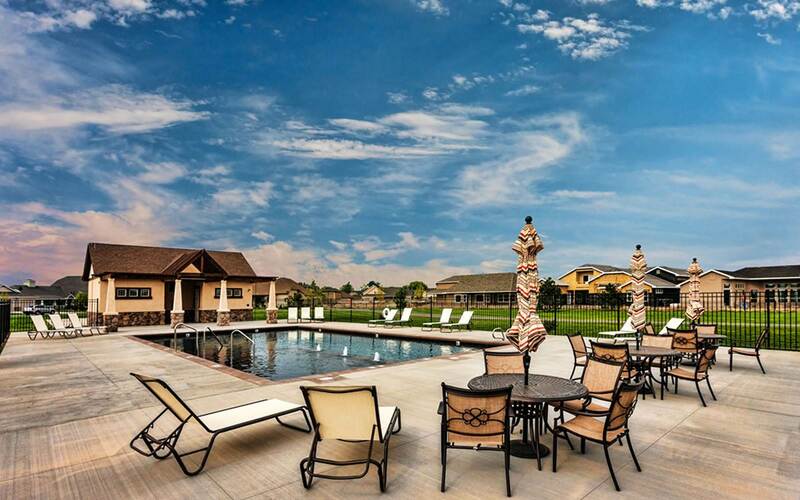 Alpine Pointe – Your Getaway from it all. 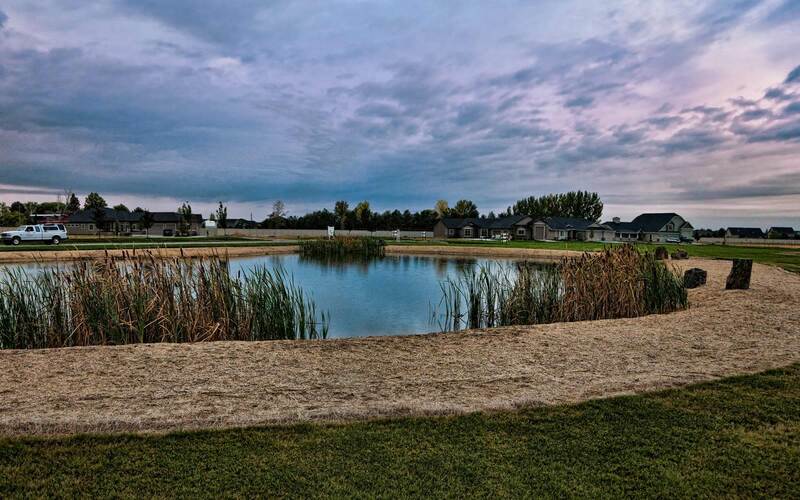 Alpine Pointe is one of the areas most unique communities, offering quality built homes, set in an environment that you can call home. Located off McMillan Rd between Eagle Rd and Locust Grove. 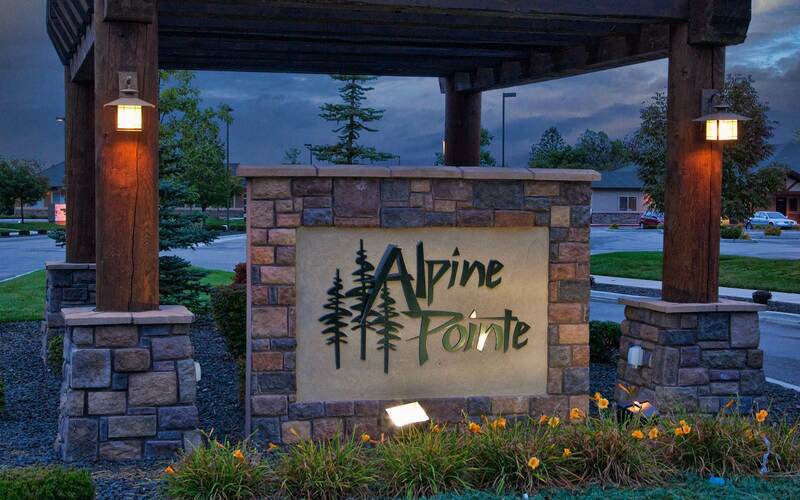 Alpine Pointe is a beautiful planned community between Boise and Meridian. 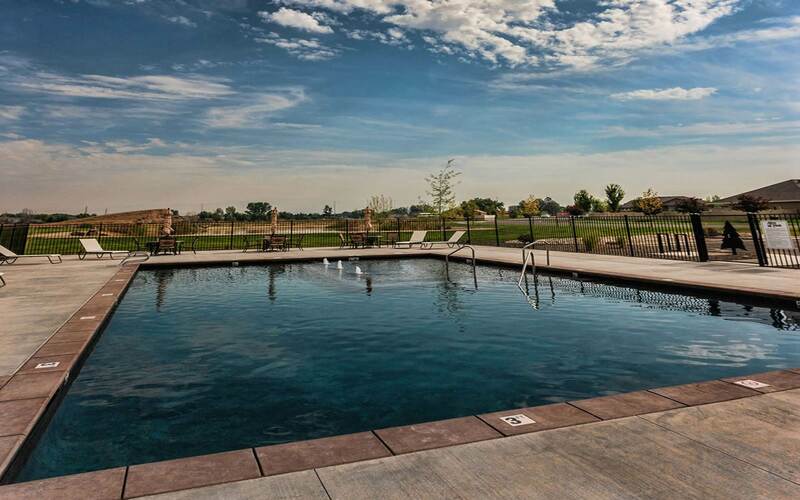 From the gorgeous entry and open spaces to the community pool and easy access, it’s your get away from it all, but right in the heart of it all. Conveniently located near shopping, located near the Village at Meridian shopping/lifestyle center, access to McCall, minutes from I84, and centralized in the heart of the Treasure Valley.